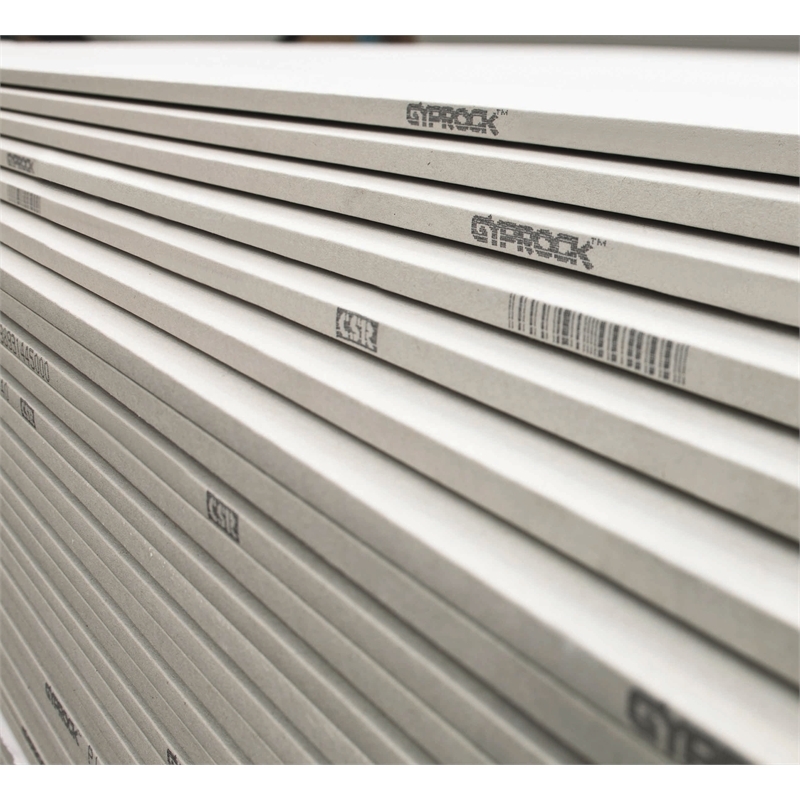 Gyprock Plus™ 10mm plasterboard is used as an internal lining in non wet areas, primarily in residential building applications. 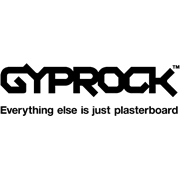 This product features Optimised Core technology as well as a stronger, thicker face paper, delivering an advanced performance-to-weight ratio, meaning greater breaking strength in a substantially lighter board that continues to exceed the performance requirements of Australian Standard AS2588. 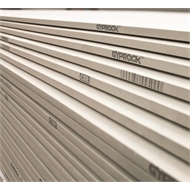 - RE - with recessed edges to create a smooth, flat finish. For use with traditional size skirting and cornice. - RESE - with one recessed and one square edge. Ideal for use with smaller skirting boards and cornice. - SE - with two square edges. Ideal for situations with small, or no cornice and skirting boards.